Much desired corner lot featuring our beautiful Stratton floor plan. 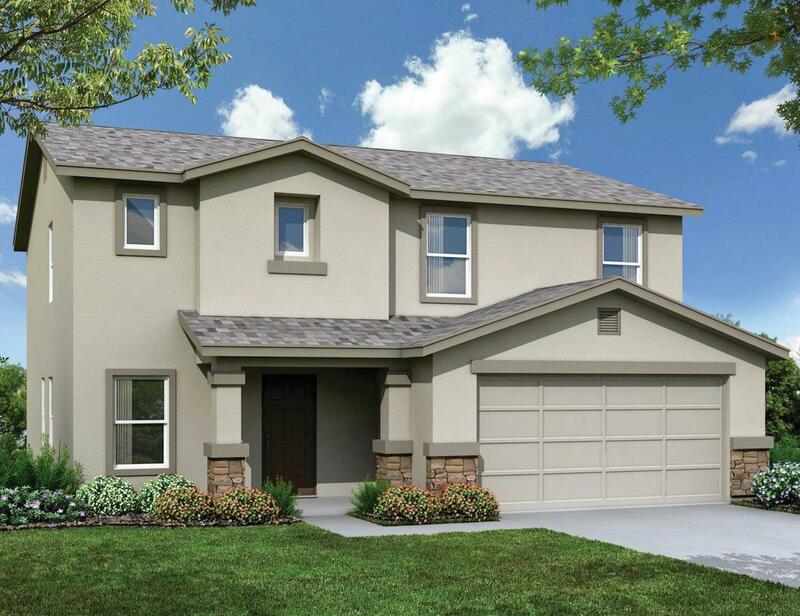 This 2 story has a great floor plan that will allow you to enjoy this home in more ways than one. 2 Living rooms plus a loft is one of those key reasons! Make your appointment today for a private viewing before it's GONE!